Add Taco’s to this week’s meal plan! 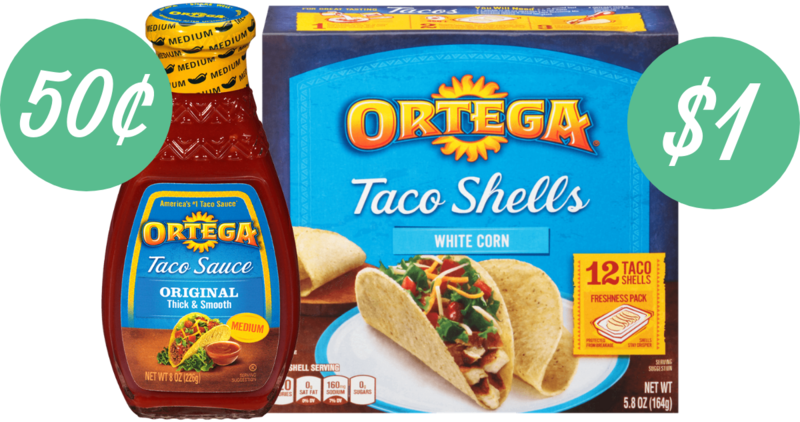 With a Publix sale and new coupons you can get Ortega Taco sauce for 50¢ and shells for $1. Now we just need the toppings and you’re set!